Start planning your birthday party at our waterfront function venue. Complete the form below and a member of our team will be in touch with you. Celebrate your birthday with our shared banquet menu. With three separate function spaces and the opportunity for exclusive venue hire, we can host birthday parties for 10 - 140 guests. 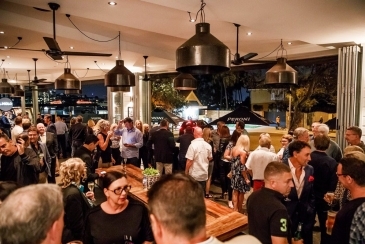 Set on Bulimba’s glittering waterfront, our modern function venue is available to hire for any birthday celebration. Complete the form below to download our birthday party packages. 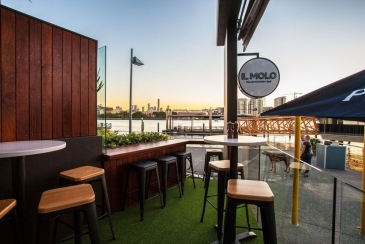 Set on Bulimba’s stunning waterfront, iL Molo offers a fusion of classic and contemporary Italian flavours. Gather the entire famiglia for meals honed and handed down through the generations. Here, Italian traditions blend with fresh, local ingredients and the city’s finest river views. 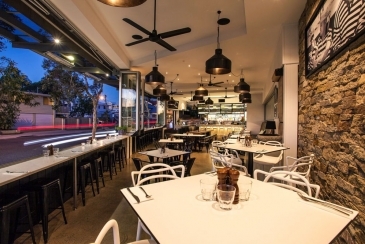 With an open plan dining room and intimate al fresco seating, iL Molo provides a modern setting for a range of birthday celebrations, including birthday parties, intimate birthday lunches and dinners. Our food philosophy focuses on letting fresh ingredients shine. Inspired by classic Italian recipes, our menu provides an immersive dining experience featuring handmade pasta, carefully curated charcuterie, and house-made sauces. Mingle over antipasti and aperitifs before an evening of decadent slow-cooked meats, traditional pastas, and wood-fired pizzas paired with the classic Italian wines. Embrace iL Molo’s superior river views with an outdoor birthday party on the restaurant deck. This alfresco space is perfect for any birthday celebration. Planning a birthday cocktail party? Escape to the enchanting iL Molo laneway for an intimate birthday gathering with your closest family and friends. Take advantage of the entire iL Molo space to celebrate your birthday. Enjoy private service of our bar, restaurant and river views. 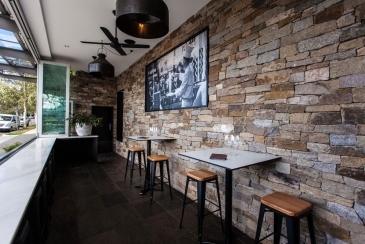 Celebrate your birthday in true Italian style with a booking at Brisbane's latest Italian restaurant. Enjoy a la carte service or choose from one of our set menus. Italian dining is all about your famiglia, so we invite guests to gather for a birthday meal at our family table. This beautiful setting fits up to 14 guests, with the chance to extend your group across four tables. © iL Molo. All Rights Reserved.